The standard of the industry when a type 321 or 316 stainless steel corrugated hose is required. Superflex is constructed with a close-pitch annular corrugation to provide a high degree of flexibility and long life. Available in bulk or in assemblies complete with end connections. Rated for moderate pressures and flexing. Ideal for high temperature internal or external conditions. High working pressures, even at extended temperatures. Available with a variety of end connections. 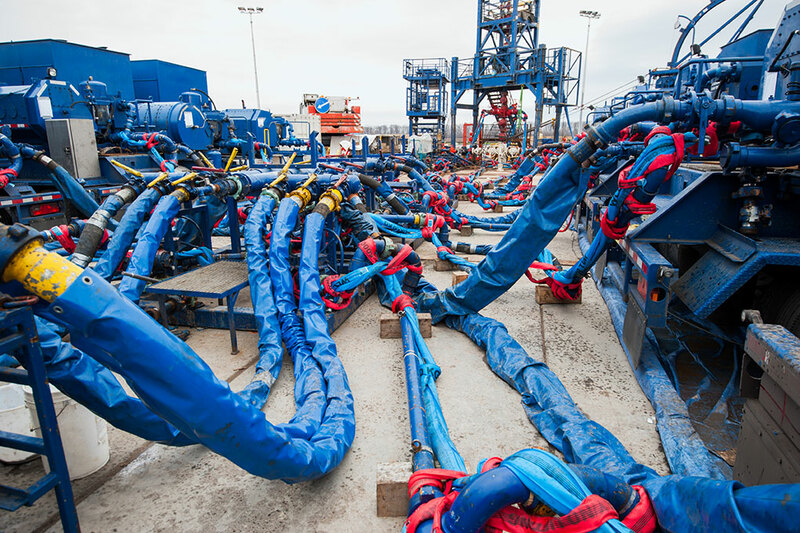 Ultraflex is the most flexible hose available anywhere. 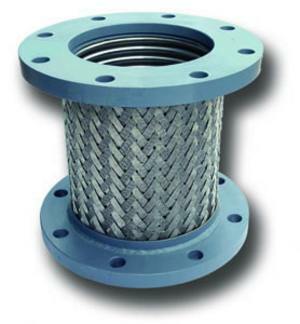 The unique hydroformed annular hose construction provides unequaled cycle life. Ultraflex is ISO 10380 certified—far surpassing international standards for cycle life and reliability. Available in Type 321 or 316 stainless steel. 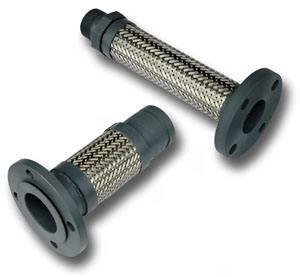 Available in bulk or in assemblies complete with end connections. Rated for moderate pressures and extreme flexing. 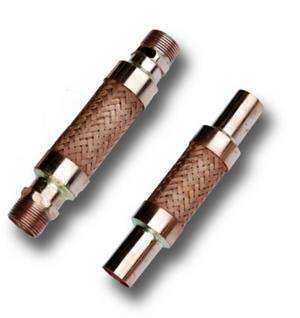 Ideal for high temperature internal or external conditions. High working pressures, even at extended temperatures. Available with a variety of end connections. The Unisource line of strip-wound or interlocked hose is available in most stainless steel alloys, aluminum, bronze, brass, aluminized, galvanized, and tin plate. Various packings are available to withstand pressure and temperature extremes. Individual styles for armor casing, material handling, exhaust, or hose lining applications. A complete assortment of fittings, flanges, and couplers are also available. 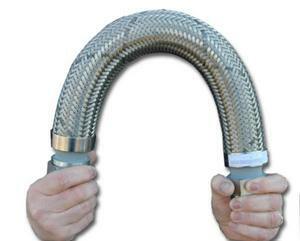 Unisource offers a wide variety of non-standard flexible metal hose assembly styles. Special assembly styles include jacketed hoses, traced assemblies, lined assemblies, and armor guarded assemblies.